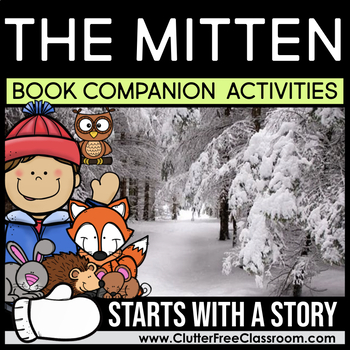 This classic read aloud is perfect to share with your students this winter! 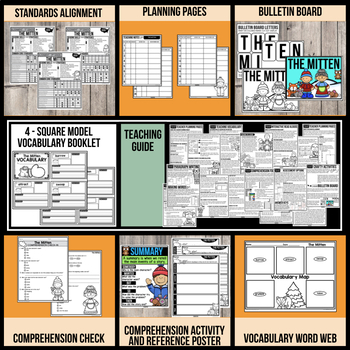 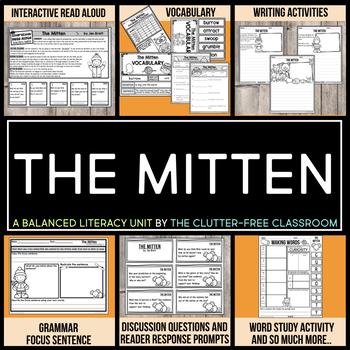 This standards-based, print and go resource includes a collection of reading resources designed to be used with a read aloud of The Mitten by Jan Brett. 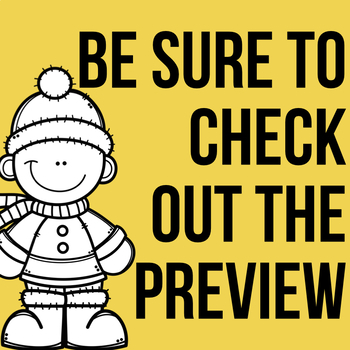 I encourage you to view the preview to see images and more details of all that is included.